Maison Valentino has partnered with Tmall’s Luxury Pavilion to launch a 3D virtual shop that mirrors a pop-up store the Italian high-fashion brand has launched in Beijing. 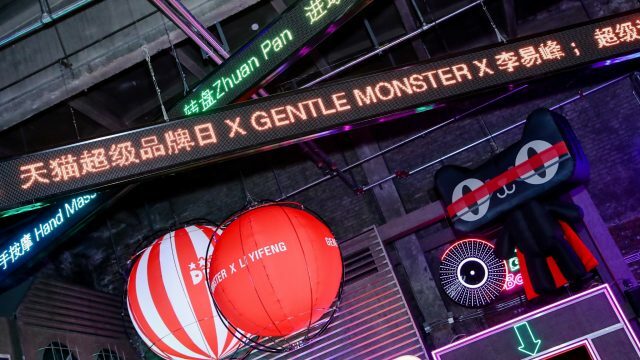 Shoppers in the Luxury Pavilion, a section for premium and luxury brands within Alibaba Group’s B2C e-commerce site, can experience the physical location via the Tmall mobile app and browse a selection of Valentino Garavani Candystud bags, footwear and other leather goods. Two limited-edition handbags and four types of sneakers sold exclusively on the platform are also included in the virtual store. The viewing experience doesn’t require virtual-reality glasses, instead using a 360-degree image. The online store will live on the Luxury Pavilion through May 2, with the offline store in Beijing’s trendy Sanlitun district closing May 17. WATCH: Valentino’s commercial for its Candystud collection. Valentino is using the Pavilion Tmall Space, an “online pop-up store” marketing tool, to host the virtual shop. Premium brands that have launched pop-ups using the tool include the LVMH-owned Spanish fashion label Loewe and Kering-owned Stella McCartney. The Pavilion, now counting close to 50 brands, including Burberry, Givenchy, La Mer, Maserati, LVMH-owned Guerlain and Zenith, was launched last August to deliver China’s high-end consumers the same kind of brand exclusivity and tailored shopping experience online they would expect at a brick-and-mortar store. According to Tmall’s latest figures, more than 100,000 shoppers on the Pavilion each spend over RMB 1 million ($159,000) a year. 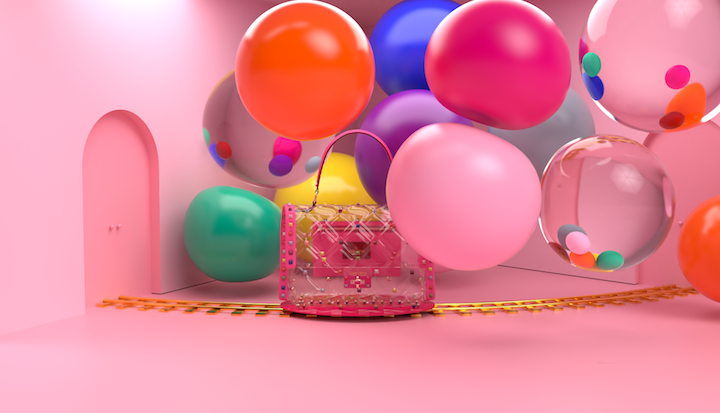 “Valentino’s simultaneous running of a physical Candystud Factory pop-up store in Beijing and online with a Pavilion Tmall Space is a perfect illustration of how luxury brands can leverage Alibaba to engage their consumers and take advantage of the New Retail opportunity,” said Jessica Liu, president of Tmall Fashion and Luxury. 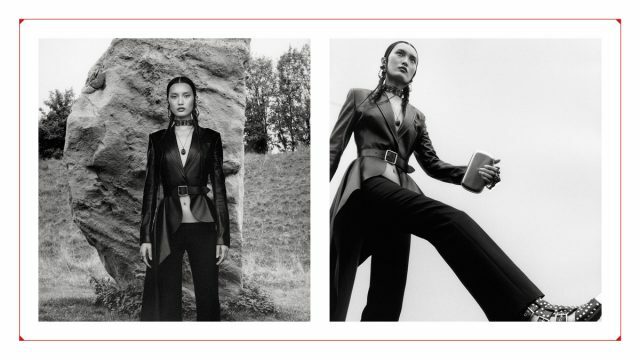 “We are delighted to have had the opportunity to work with such a storied brand as Valentino, giving it a creative and engaging entrée to a new generation of luxury consumers in China,” said Liu. Nearly half of the luxury consumers on Alibaba’s e-commerce platforms were born after 1990, and they account for over 45% of luxury purchases on the sites, according to Tmall. 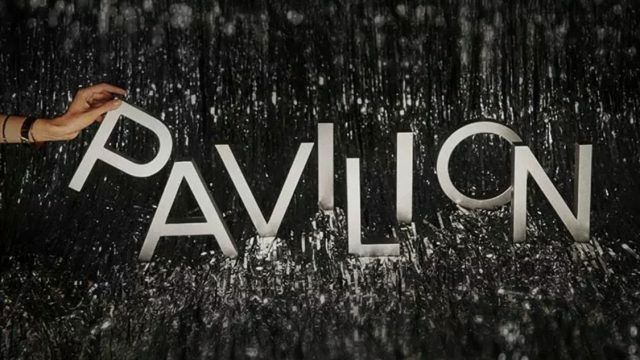 A third of the shoppers on the Luxury Pavilion are in the same age group. Over the next three years, Tmall said it will focus on connecting luxury brands to this younger demographic and its rising purchasing power. Take a tour of Valentino’s 3D virtual store.